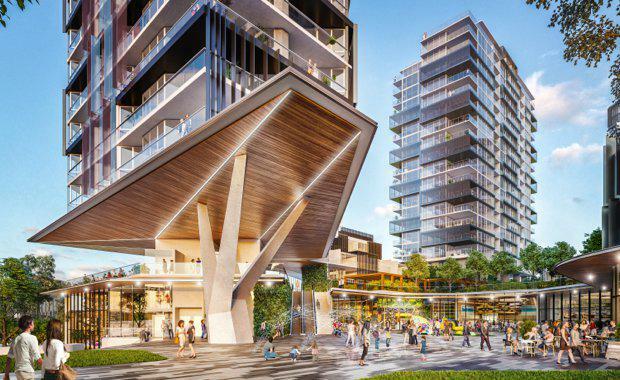 Sydney-based property developer JQZ has submitted a Development Application to construct a bridge directly connecting the Prime apartment development to Macquarie Centre right next door. 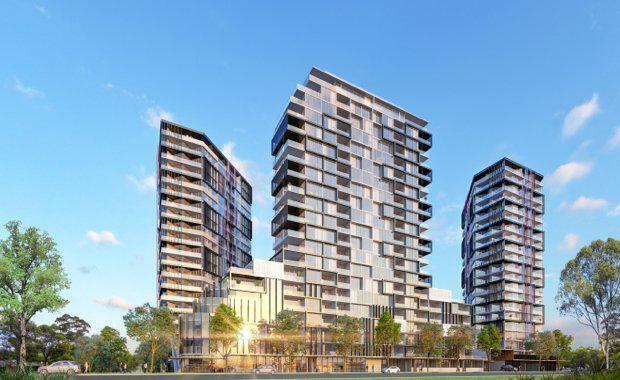 JQZ’s vision for the landmark development was to provide residents with the ultimate in lifestyle amenities and convenience, in the heart of Macquarie Park. The enclosed pedestrian bridge, which will allow residents to visit the centre without stepping outside, will connect Prime apartments to the Macquarie Centre fresh food market, providing direct access to an array of retailers. JQZ CEO Jian Qiu Zhang said Prime will be a place where residents can work, play, shop and dine out right where they live. "As well as the extensive range of premium and convenience shopping on offer, residents will have ready access to medical centres, banks, chemists, government utilities, travel agents and many other essentials," Mr Zhang said. “As well as the dining options made available by the Macquarie Centre bridge connection, the ground floor of Prime will be recessed to create an additional 1,600 square metres of food and beverage offerings in a plaza area to activate the street frontage. "This landscaped public domain area will include restaurants, cafes and alfresco dining, as well as a children’s water play area and public art. "Prime will feature 680 one, two, three and four-bedroom penthouse apartments across four 20-storey towers, which will each sit on four-storey podiums. There will also be a viewing platform overlooking the central plaza, a landscaped reading and meditation space, a 25-metre heated undercover pool and an adjoining spa and gym. A central garden, complete with barbecues, will be unique in Macquarie Park, while the 19 penthouses will also have internal stairs to access their own private rooftop gardens. Construction on Prime is expected to commence in late 2017, while JQZ releases stage two sales on June 17, 2017.